WHAT a difference a win makes or, perhaps more significantly, what a difference a performance makes. Everything that Clare lacked in their Round 2 National Football League Division 3 game against Tipperary on February 7 was evident in last Sunday’s six-point win over Limerick. 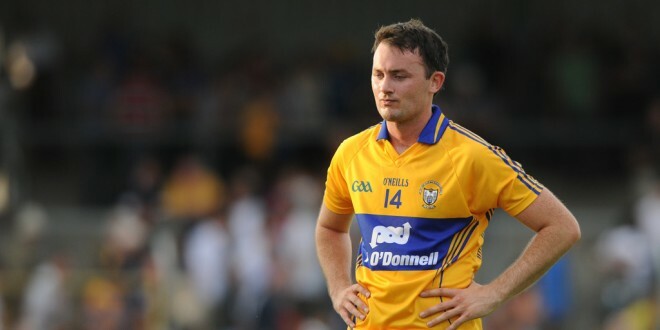 Nobody would question a team that gives all it can and loses a particular game but Clare did not seem fully focused in that first half against Tipperary, while their decision-making on the ball was poor. The challenge for them against Limerick was to first reacquaint themselves with an attitude that would lead to a 70-minute performance. They knew that if that happened, they would have every chance of winning and moving away from the bottom half of the table. Therefore, they will enter Sunday’s game at Cusack Park, Ennis [2pm start] against Westmeath confident and ready for another vital fixture. The Midland county, who defeated Meath for the first time in their history in 2015, which helped them to reach the Leinster final, were relegated from Division 2 last year. They haven’t made a great start to this year’s league, losing their opening two league games, while they drew with Tipperary in Mullingar last Sunday. 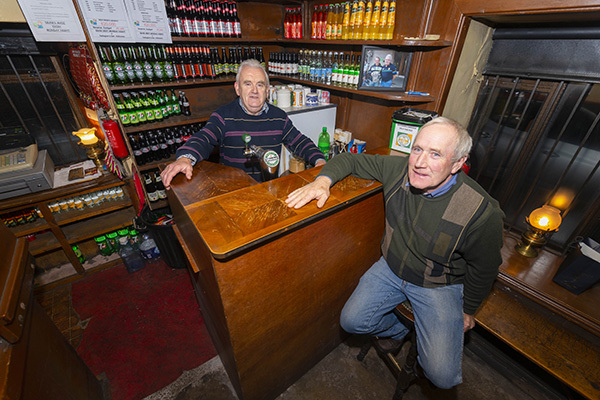 That result will have helped to increase their confidence, given that Tipperary had a win and draw on the board and had some of their Clonmel Commerical players back last weekend. From a Clare viewpoint, the most pleasing aspect of their season so far, including their run to the McGrath Cup final, has been the amount of young players who have been given a run. Players including Cian O’Dea and Pearse Lillis have become important contributors almost immediately, which suggests that recent Clare minor and U-21 teams are producing players who are ready and able to step up to senior inter-county level. Sunday’s game is the third successive league fixture, with an away game to Offaly down for the following Sunday. A win over Westmeath would see Clare with six points from four games and looking upwards, rather than behind them on the league table. It would also leave Clare five points ahead of Westmeath, with just three games left. Kildare have won all four of their games so far but the second promotion spot to Division 2 is still wide open. Clare will be looking to put together back-to-back performances for the first time in this league campaign and if they do, they will have every chance of beating Westmeath, who are managed by Tom Cribben. However, Clare will be well aware that the visiting county will be desperately looking for a performance and win themselves. Defeat on Sunday will end any slim chance they have of making it into the top two and increase the likelihood that Westmeath will be fighting relegation. Given that, along with Kildare, they were favourites to go straight back up to Division 2, battling relegation was not on their agenda and that is why they will come to Ennis this weekend fully focused on winning. However, Clare have plenty of players on their panel who are capable of ensuring that they will deliver this weekend. Cathal O’Connor has been exceptionally consistent for Clare over the last 18 months and should be fit to start alongside Gary Brennan. Thy must be up there with the best pairings in this division and can ensure a supply of possession to their inside forwards, including David Tubridy, Eoin Clear and Shane McGrath and Seán Collins in the half-forward line. Clare impressed defensively against Limerick and ideally will be keen not to concede a goal for the second successive game. Not conceding a goal, of course, gives a team a great chance of winning every game. Clare will be confident of delivering a third win in four games and they should do just that.